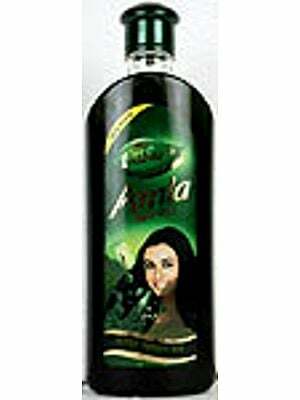 INDICATIONS: As Per Ayurveda Its Local Application on Scalp Gives Good Results in Hair loss. It Stimulates Hair Follicles Thus Promoting Hair Growth And Also Improves Texture Of The Hair.It Also prevents premature Graying Of Hair. It Also Acts As A Natural Hair Conditioner. HOW TO USE:- Masssage the Oil Gently Into The Scalp In a Circular Motion, So That The Oil Is Best Absorbed. EXPIRY DATE: 24 Months From Manufacturing Date.